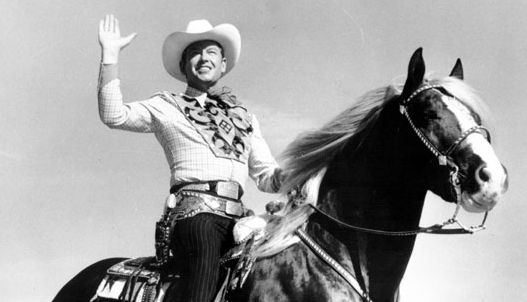 On December 31, 1920, Rex Elvie Allen was born in Willcox, Arizona. He honed his skills as a singer during his youth, performing in local functions with his father, who played the fiddle. After high school, Allen began his career in vaudeville, and performed on the Chicago radio program National Barn Dance, one of the first American country music programs in radio. Allen left the program in 1949 to move to Hollywood, where he scored a contract with Republic Pictures. His first movie was The Arizona Cowboy, and Allen would go on to become a fixture in cowboy films for Republic. He also had a record deal with Mercury Records, making country music records through 1952, where he switched labels to Decca. In 1956, Allen began his work with the Disney Studios by narrating the documentary Cow Dog, which would go on to be nominated for an Academy Award. He continued to narrate for Disney nature documentaries, earning the nickname “The Voice of the West.” His most noticeable role, however, is the narration of the 1963 film The Incredible Journey. Allen’s vocals are also featured in several Disney park attractions, most notably the voice of the Father in the original Carousel of Progress; the 1993 updated attraction has Allen now voicing the role of the Grandfather. For his work with Disney, Allen was inducted as a Disney Legend in 1996; he passed away at age 78 in 1999. 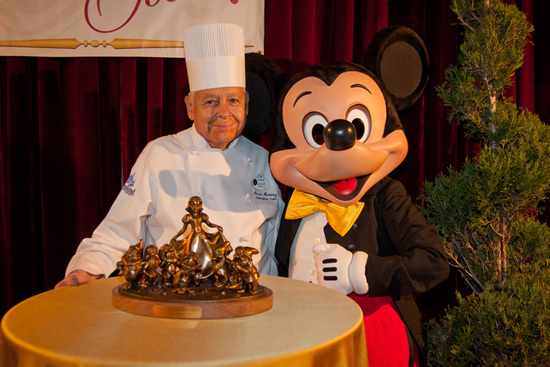 Posted in Uncategorized and tagged Actor, Births, Disney Legend, Disney Park, Voice Actor. Bookmark the permalink. On December 30, 2003, the hotel chain Holiday Inn purchased the former Courtyard by Marriott hotel located in Lake Buena Vista, Florida, near the Downtown Disney area. Before becoming a Courtyard by Marriott, it was originally a Howard Johnson’s. Unfortunately, the hotel was closed on August 14, 2004, after Hurricane Charley caused extensive damage to the property. 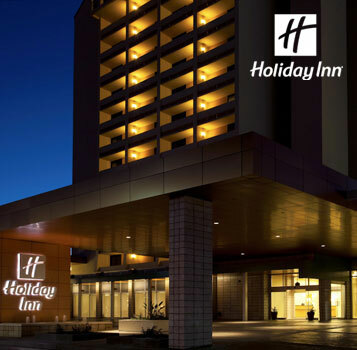 The hotel was reopened on July 15, 2010, after a $35 million renovation, and still remains under the Holiday Inn banner. The hotel has since won a certificate of excellence by TripAdvisor, and a JD Power Award for Guest Satisfaction Index. Posted in Uncategorized and tagged 2000s, Disney Park, Hotel, Resort. Bookmark the permalink. Posted in Uncategorized and tagged 2010s, Anniversary, Cast Member, Disney Park, restaurant. Bookmark the permalink. On December 28, 1955, the Disneyland episode “Man and the Moon” premiered on television. Known as a “science-factual” presentation, the episode was part of a series that explored the same ideas that were in the Tomorrowland section of the Disneyland theme park. The episode was directed and produced by Nine Old Men animator Ward Kimball, and written by Kimball, William Bosché, and John Dunn. It features Dr. Wernher Von Braun, who also assisted the creation of the episode as a technical consultant. 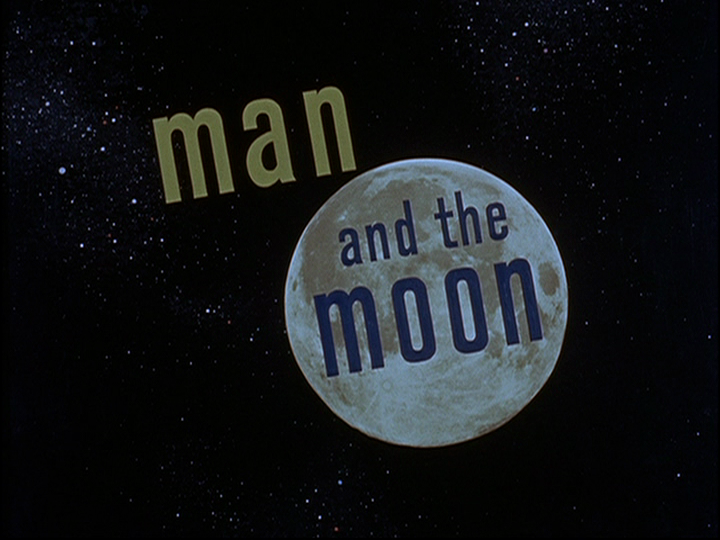 The episode was rerun in 1959, but was renamed “Tomorrow the Moon.” Like many episodes of Disneyland, the episode was shot in color, although it was broadcast in black and white. The episode begins with an introduction by Walt, who introduces the rocket ride located prominently in Disneyland’s Tomorrowland. He then takes the audience to a meeting of animators and studio technicians to discuss how to correctly portray an exploration of the moon. 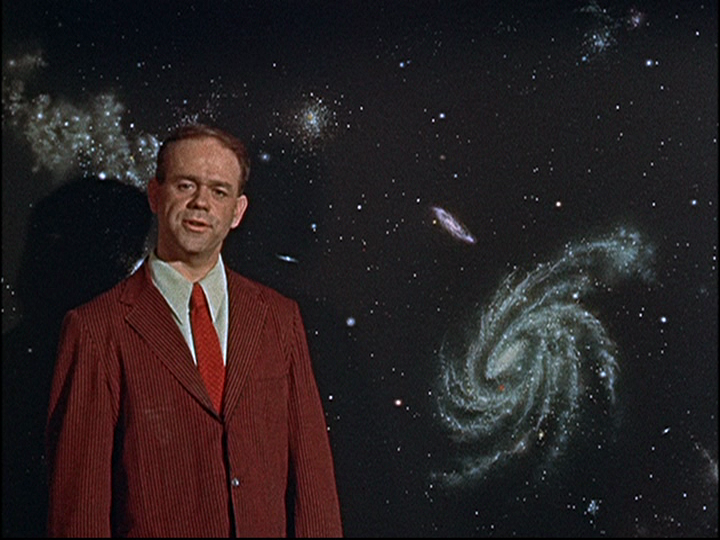 Ward Kimball then takes the helm, who begins the study with a history of man’s fascination with the moon. It begins with cave drawings explaining how primitive man thought the moon came to be, then moves on to the individual legends of cultures around the world. The first book dedicated to the moon was Plutarch’s parchment, where he called the moon a smaller earth, populated by demons. In 1609, Galileo Galilei created his telescope and looked at the moon, which led to Johannes Kepler writing his book Somnium. More science-fiction books were written about people’s travels to the moon, including one by Cyrano de Bergerac and Jules Verne. The commentary then moves to mentions of the moon in literature, beginning with Shakespeare, before moving to superstitions and legends. Kimball then moves to how the moon stands in our solar system, and the mystery of how the moon came to be. He explains the legend of the big bang, and then explains the moon’s movement around the Earth, and how it appears to change shape. The moon’s gravitational pull also has an effect on the tides of the ocean. Kimball then shows an image of the moon taken through telescopes and telegraphic lenses, and explains the moon’s appearance. He then introduces Dr. Wernher von Braun, who is on hand to enlighten about plans of a trip around the moon. He describes that the orbit around the moon must be done in two phases to get the ship out into the atmosphere and into the orbit around the moon. He shows a model of a space station in the shape of a wheel. The shape, with the wheel revolving at three revolutions a minute, will create an artificial gravity for the 50 men that will be inside. He then describes how the pieces for the space station will be sent out into space in cargo ships. His explanation is accompanied by detailed illustrations of the ships and crew members that will help assemble the space station. The purpose of the trip around the moon, von Braun clarifies, is to test methods and equipment that will be used on later voyages into deep space, and no landing will be attempted. Timing is quite important on this mission, as the rocket needs to be in line with the moon’s rotation around the Earth. Von Braun then shows a model of how that rocket would possibly look. Von Braun then introduces a fictionalized account of how the first expedition around the moon would look once all the problems have been solved and the space station has been built. The crew gathers to their places and begin prepping the ship for its journey to the orbit. The firing timer is then engaged, and it is only a few minutes before the ship is fired off to the orbit. The launch occurs without a hitch, and after they are on their way, the crew takes off their helmets and starts checking the view around them to make sure they have the right position. Unfortunately, after a while, Emergency Alarm 2 goes off, and the men discover that a meteorite has hit their second nitric-acid tank. One of the men heads out in the bottle suit to use the robotic arms to fix the leak. The leak is plugged, and the man returns to the ship successfully. As they near the moon, they check to see if they are still in the right position. They find that they might collide with the moon, and use a tape selector to fix the ship’s course by firing rockets for a certain amount of time. As they pass by the moon, the men take photos and make observations of everything on the moon’s surface; as they travel on the dark side of the moon, they fire flares so they are able to still see the surface. They discover some strange readings through their instruments, and take a quick picture before they pass from behind the moon and view the Earth once again. The ship returns to the space station, victorious, and plans are made on the next mission of exploring the moon, and the planet Mars. Posted in Uncategorized and tagged 1950s, Color, Live Action, Science, Television. Bookmark the permalink. 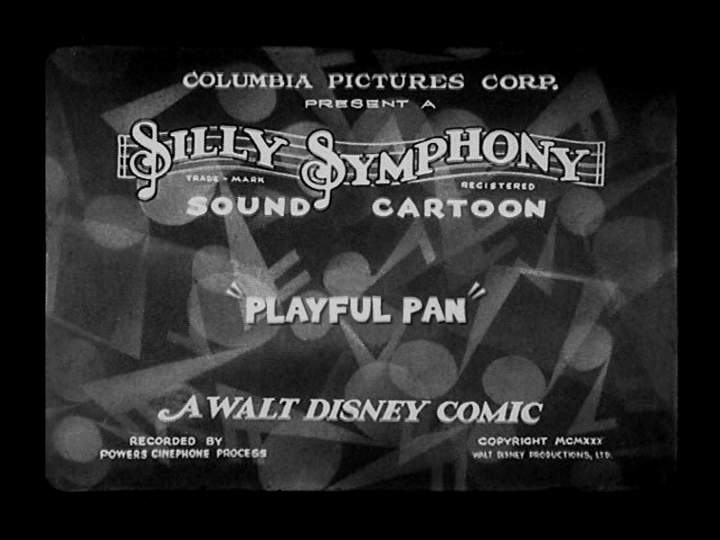 On December 27, 1930, the Silly Symphony Playful Pan was released to theaters. The short was based on the Greek mythological character Pan, the god of the wild. It was directed by Burt Gillett. The short begins with Pan playing his pipes on a rock in a pond, with the fish dancing around to the melody. The fish follow Pan as he frolics across the pond on rocks and logs. As he lands on the other side of the bank, the flowers begin dancing to his melody. Pan gets all the flowers nearby to participate in the music-making before getting the bugs nearby to dance to the music. The trees and the clouds start dancing as well, with the clouds creating lightning from their moves. Unfortunately, one bolt of lightning cuts down a tree and accidentally starts a fire in the forest. All of the animals scurry away to avoid the flames, and several trees are destroyed by the flames. The animals work together to save each other and try and put out the flames. A raccoon finds Pan and explains the problem, and Pan hurries to find half of the forest in flames. He attempts to manipulate the fire with his pan pipe music, acting as a pied piper to lead them to the pond, where the flames are quickly put out. After relieving the forest of the fire, Pan disappears. 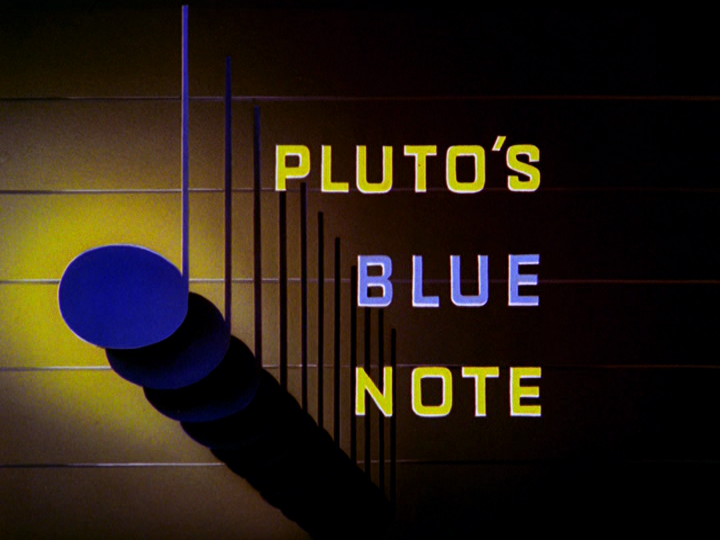 On December 26, 1947, the Pluto short film Pluto’s Blue Note was released to theaters. It features the song “You Belong to My Heart” from the 1945 animated feature film The Three Caballeros. The short was directed by Charles Nichols, with story by Milt Schaffer and Jack Huber. The birds are singing on a lovely spring day, but are soon interrupted by the sound of Pluto trying to join them in their tweeting. However, Pluto’s singing is rather awful, as the birds point out before they fly away. Pluto then decides to sing along with a bee’s buzzing, but once again is informed that his singing is terrible. Suddenly, Pluto hears the sound of a strange tune coming from the music store across the street. Entranced by the tune, Pluto starts dancing along. When he starts singing with it, however, the store owner pulls the radio away from the howling dog. Pluto sneaks inside the store to listen to the radio, and accidentally turns on a record player, with his tail acting as the needle. 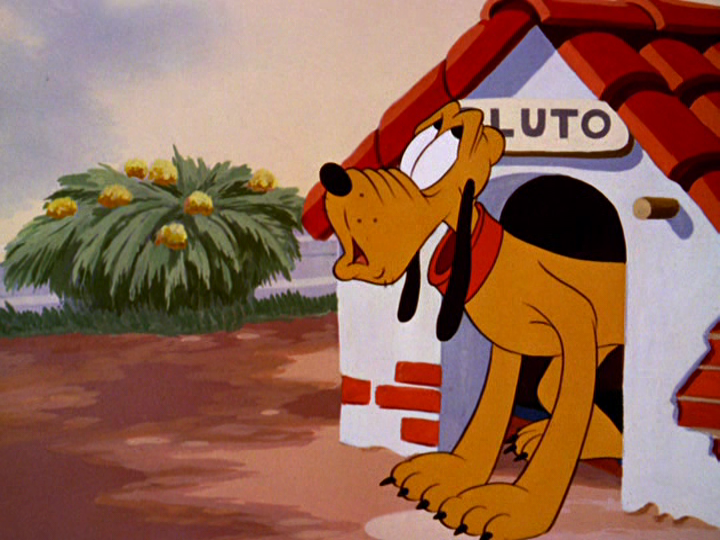 When he opens his mouth, the music from the record player comes out, and Pluto is overjoyed at this development. Pluto then gets an idea, and when the birds come back, he uses the trick to pretend that he can sing with a beautiful voice. The female dogs of the neighborhood start screaming with joy when they hear his “singing,” and Pluto hams it up for the audience. Near the end of the performance, his ruse is almost exposed when the record starts skipping, but Pluto manages to quickly fix it and finish the song, with all the female dogs fainting from his crooning. The short ends with Pluto giving a smile to the audience. Posted in Uncategorized and tagged 1940s, Color, Music, Pluto, Short film. Bookmark the permalink. 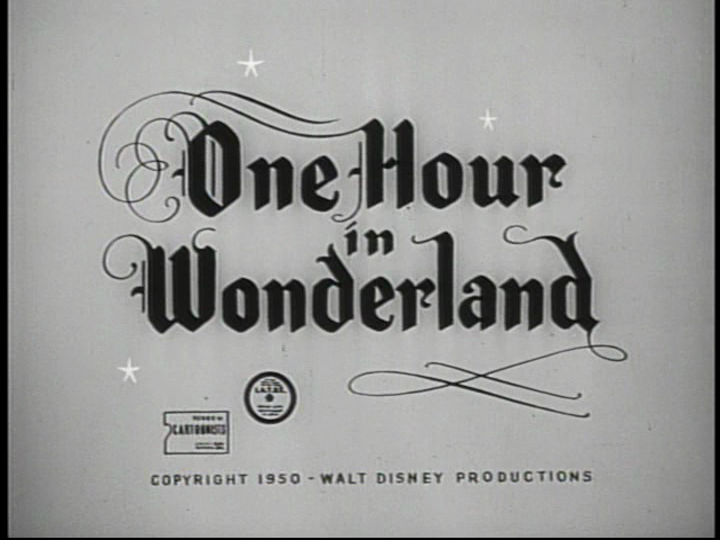 On December 25, 1950, the first Disney television show and the Christmas special “One Hour in Wonderland” premiered on television. The episode was sponsored by Coca-Cola, and was touted as the world television premiere of Walt Disney and his cast of characters. 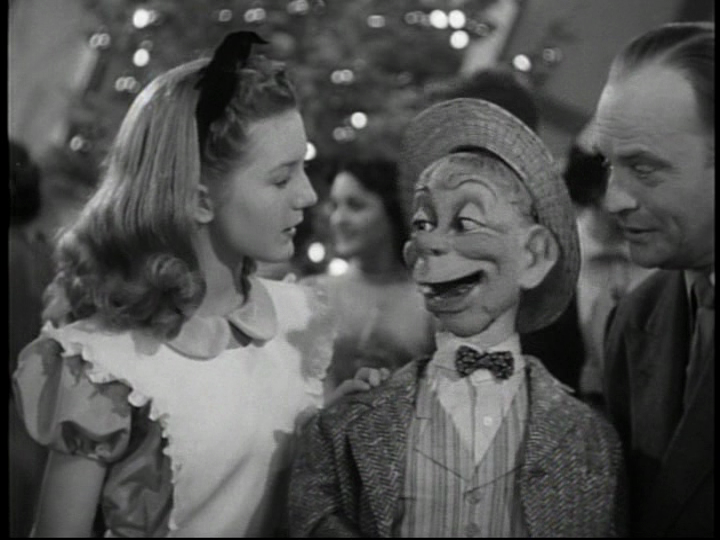 The show had several noticeable guest stars, including Edgar Bergen (with Charlie McCarthy and Mortimer Snerd). The special was presented on NBC, and was actually an advertisement for the animated feature film Alice in Wonderland. The special begins with Mortimer, Charlie, and Bergen getting ready to attend a tea party at the Walt Disney studios. On the way to the party, Bergen explains the story of Alice in Wonderland, as the voice for Alice has been asking to meet Charlie. They arrive at the studio, and find that Santa has left Walt a model train, which he is showing off to his guests. 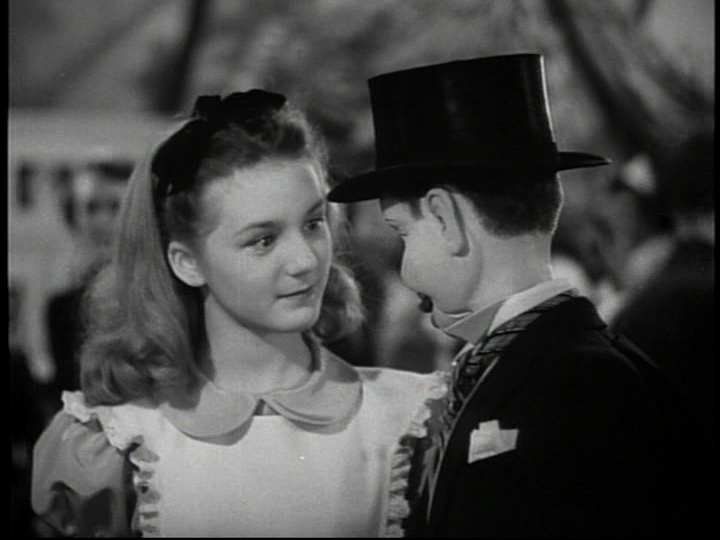 Walt introduces Kathryn Beaumont to Charlie, who is quite smitten with her on first sight. Kathryn takes Charlie to meet Bobby Driscoll, who is surrounded by several girls asking for his autograph. Charlie is unimpressed with Bobby, even though Kathryn mentions that Bobby has won an Academy Award. As Bergen is explaining ventriloquism to the party guests, Walt asks him to sit down. As he does, he accidentally ends up sitting on Donald Duck, who loudly proclaims his pain by his squawking. Walt sends Donald downstairs, much to the disappointment of the guests. Walt then tells a story to the guests about a magic mirror, revealing that he has bought the magic mirror and unveils it to the guests. They call forth the slave of the magic mirror, who doesn’t react well to Charlie’s insults. Walt then orders that whatever Kathryn wishes, the mirror should do. Kathryn then asks the mirror to see the “Silly Song” segment from Snow White and the Seven Dwarfs, and the mirror happily complies. After the segment, Charlie rudely asks to see a young actor known the world over, and although he speaks of himself, the mirror instead shows a scene from the Mickey Mouse short Clock Cleaners. After this, Kathryn talks to Bobby about what he wishes to see, and Bobby recalls the Uncle Remus stories from Song of the South. After showing the scene of B’rer Rabbit leaving the Briar Patch, Kathryn finds that they’ve been overworking the mirror, and everyone decides to take a break with a bottle of Coca Cola. After the break, Kathryn convinces Mortimer to ask the mirror to see something, and the mirror shows the Pluto short film Bone Trouble. After this, Bergen wishes to see the Firehouse Five Plus Two, although he wishes to see them working hard as Disney animators rather than the band. Walt agrees that he wants to see this, and tells Bergen that the band members would never let the music interfere with their work. The mirror complies with Bergen’s request, and the guests are treated to an impromptu performance by the Firehouse Five Plus Two, who ignore their work to play their music as they think Walt is not watching. The men soon receive a note from Walt that they “look great,” and realize that the magic mirror is watching them. Everyone is disappointed that they are unable to see a clip from Alice in Wonderland, as the mirror cuts out before Ward Kimball can show them anything. The mirror makes excuses, as does Walt, but they finally agree to show a small snippet of the film after everyone begs. After the clip, Bergen, Charlie, and Mortimer head home, with Bergen being allowed to take home the magic mirror to keep an eye on Charlie and Mortimer. Posted in Uncategorized and tagged 1950s, Black and white, Feature Film, Live Action, Television. Bookmark the permalink.